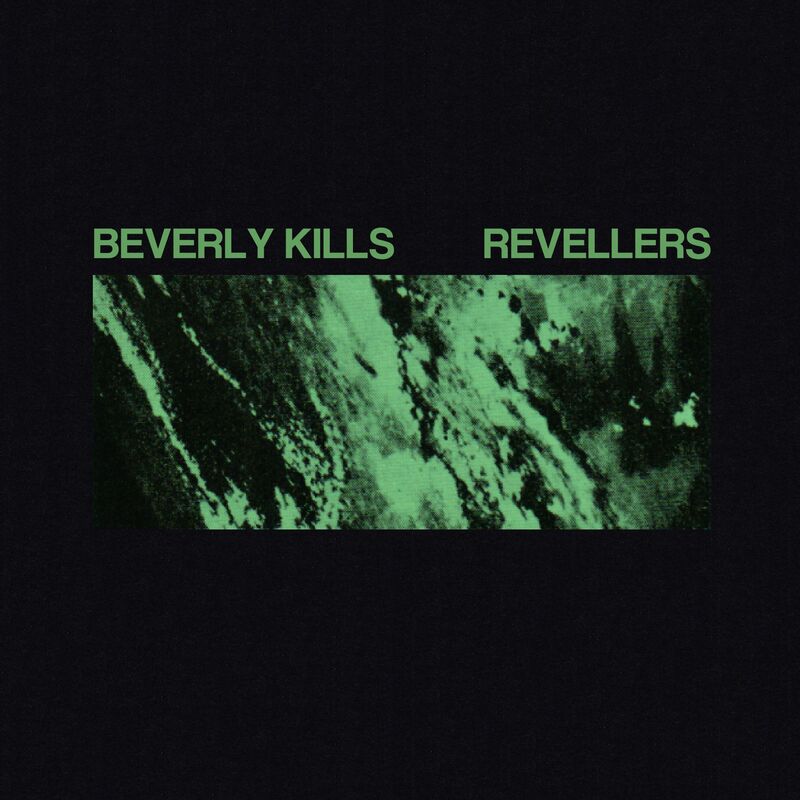 Gothenburg-based indie act Beverly Kills released their fresh new single “Revellers” earlier this month and boy is it a banger. 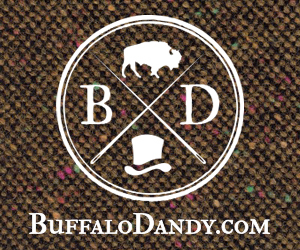 The track is a raw, post-punk feel while drawing the accessibility of Bloc Party or Editors. “Revellers” lyrics were inspired after guitarist John Jonsén thought more in-depth about the Bystander Effect, a phenomenon where everyone else thinks someone else will act during times of crisis or trouble. The band will be releasing a limited edition 7″ vinyl through Aussie record label Hell Beach, but in the meantime enjoy “Revellers” below.